Modern e-cigarettes, or vapes, have been around since 2003. As vapes do not contain tobacco, part of their appeal lies within the wide variety of flavours, in the form of e-liquids. Of course, following the vape trend, e-liquid markets boomed, even locally. 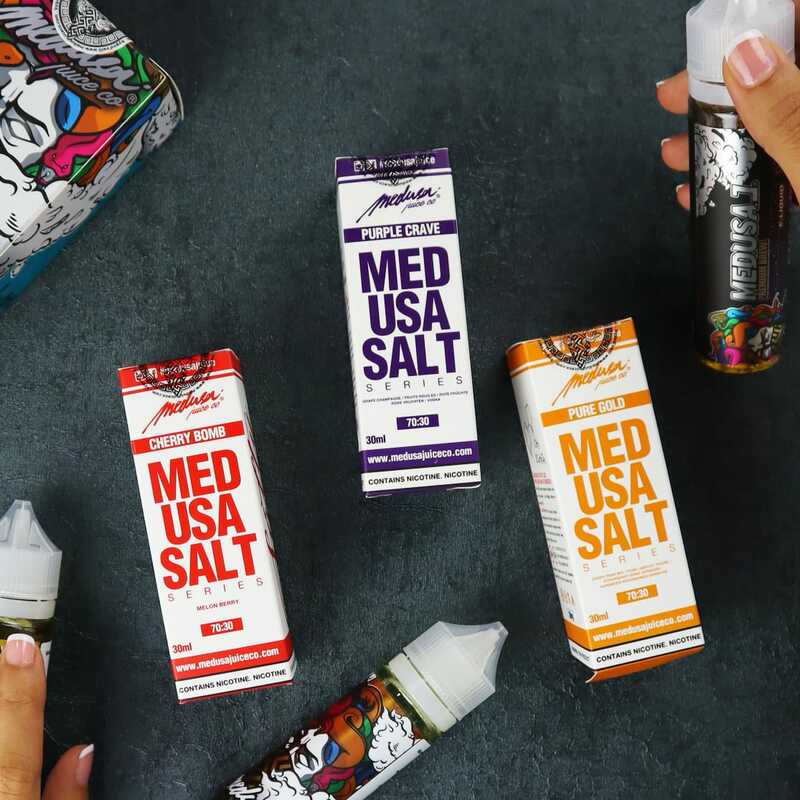 Currently, the local e-liquid market is still going strong, and Punk Juice specialises in showcasing our very own Malaysian e-liquids to the rest of the world. 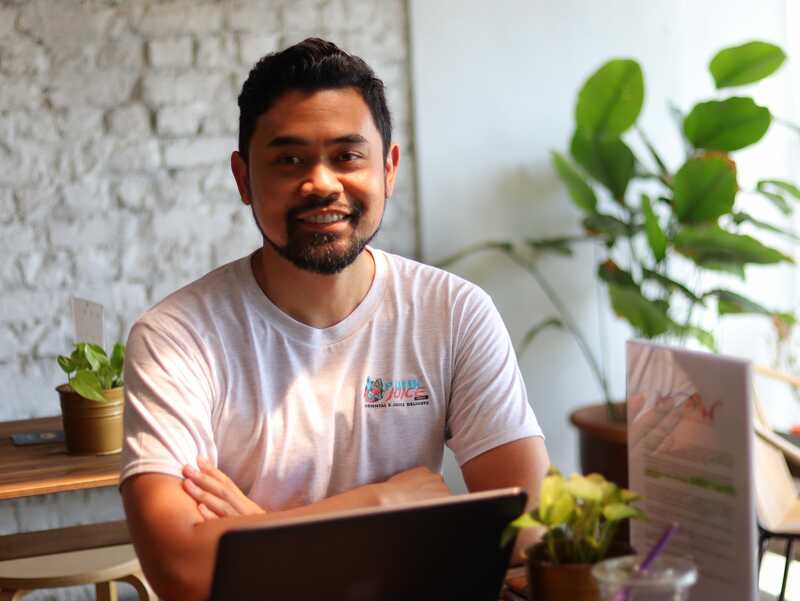 As an ex-smoker himself, founder Harith Salleh started vaping around 2013 after quitting. He found that it was easy to find desired flavours locally, and was amazed at the variety of Malaysian e-liquids. Whenever he was undecided about what to get, there was always a new flavour that was “hot” in the market. From teh tarik to a basic apple flavour, local e-liquid manufacturers seemed to be able to cater to a wide range of wants and needs. Soon, he discovered hundreds of local and international sellers selling e-liquids online. However, most of them sold US/European-made e-liquids, which were expensive. Local e-liquids tasted just as good, and they were also more affordable. Therefore, he then became interested in the branding of local e-liquids. After some time and savings, Harith created Punk Juice, an e-commerce store. Punk Juice trades in locally made e-liquids directly to retail markets internationally, with focus on US, UK, and most of Europe. They are also catering for adventurous vapers who are open to trying new flavours and are keen to explore e-liquids outside of their home creations. Since March 2018, they have been dealing with e-liquids, while their own site was only recently set up in November 2018. Not only does an e-commerce store allow for transactions, but it also serves as a blog platform. Users can then view content regarding Malaysian heritage, branding, quality of e-liquids, and take an “inside look” at the industry itself. 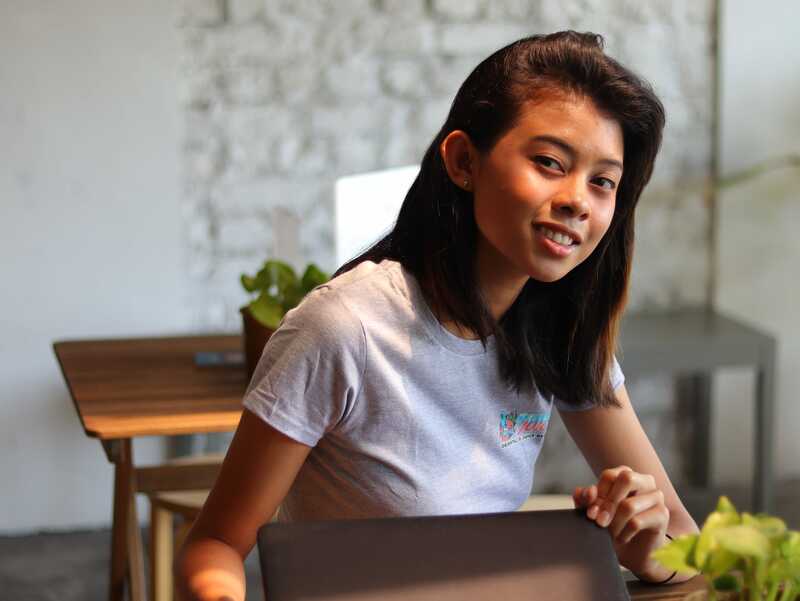 Harith thinks that local brewers are talented and creative, helped by the infamous Malaysian tongue that loves new flavours, and it would be a pity not to showcase these homegrown talents. Everyone knows that smoking is extremely detrimental to health, and vaping can be a better option. As an ex-smoker, Harith has experienced the physiological effects of quitting, and overcoming it has been a revelation. Since quitting, there has been a significant difference to his overall health and fitness. Vaping can be beneficial in helping users to avoid cigarettes and to live a healthier lifestyle. Getting into the vaping industry was ethically and morally aligned with his desire to see a healthier society, and he applauds the government’s move to ban smoking at eateries. One of his main reasons in setting up is to be part of the solution that reduces tobacco dependence and its associated health problems by improving accessibility to vapers worldwide. Furthermore, Punk Juice is currently consulting anti-smoking groups, assessing their problems, and trying to work with them in a mutually beneficial way. Punk Juice sells 99% Malaysian e-liquids only, and they carry around 50 brands and 150 flavours. Their flavours range from fruit, beverages (coffee, soda), cocktails, dessert (including local ones such as apam balik! ), and tobacco flavours. The nicotine content in these e-liquids also vary, usually 3 mg or 6 mg, but users can opt for 0 mg nicotine as well. In comparison to US/UK-made e-liquids, local e-liquids are more reasonable and affordable. Furthermore, Punk Juice has an International Shipping Guarantee, in which they will refund customers their money if goods do not reach the customers for any reason. At the moment, Punk Juice is helping local brands get more exposure in the international market. In the future, they would like to launch their own line of e-liquids as well! Last but not least, Malaysian e-liquids taste good, are value for money and are in no way inferior to US/UK-made e-liquids. Support the local scene! To read their review about Nasty Juice, click here! All images courtesy of Punk Juice. Treat Yourselves With These Cool Reward/Cashback Apps!